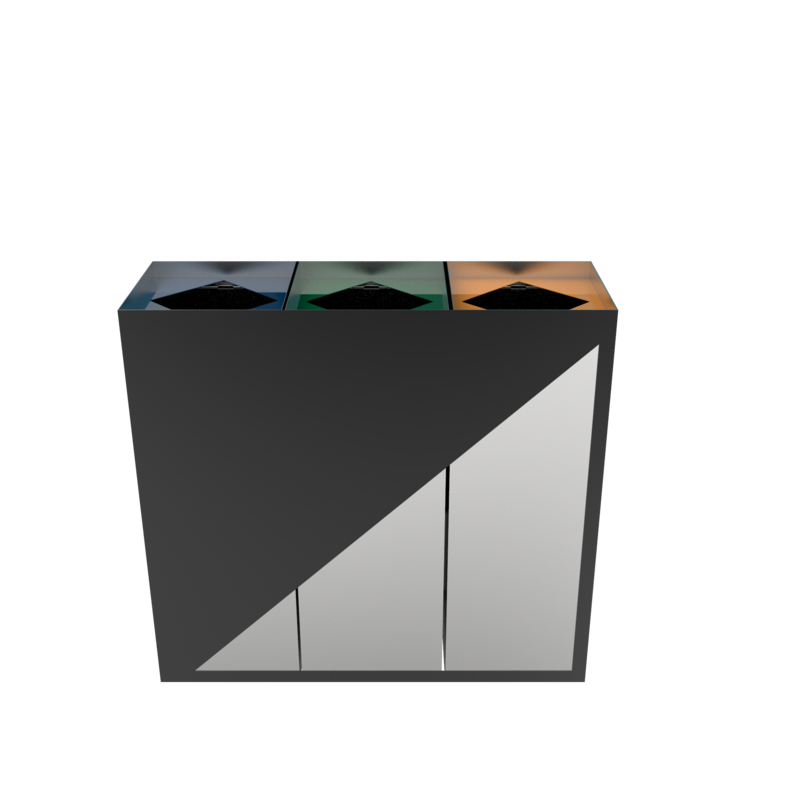 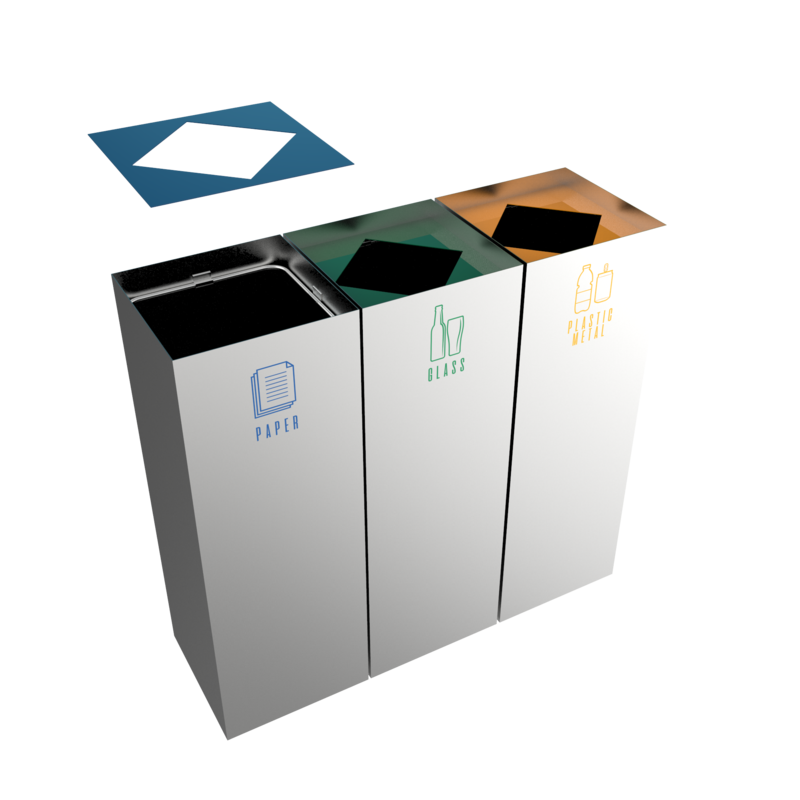 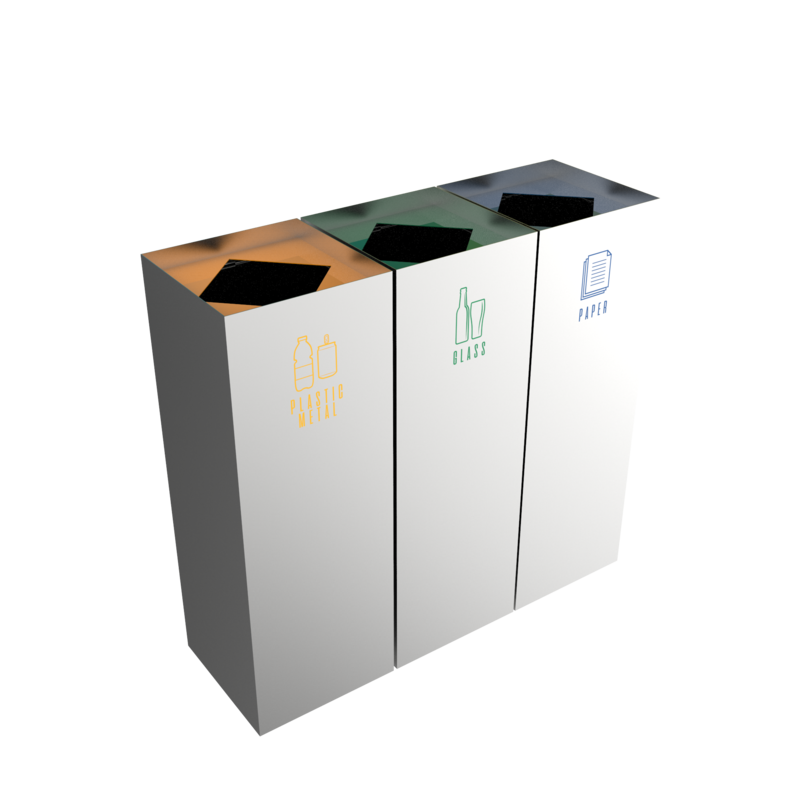 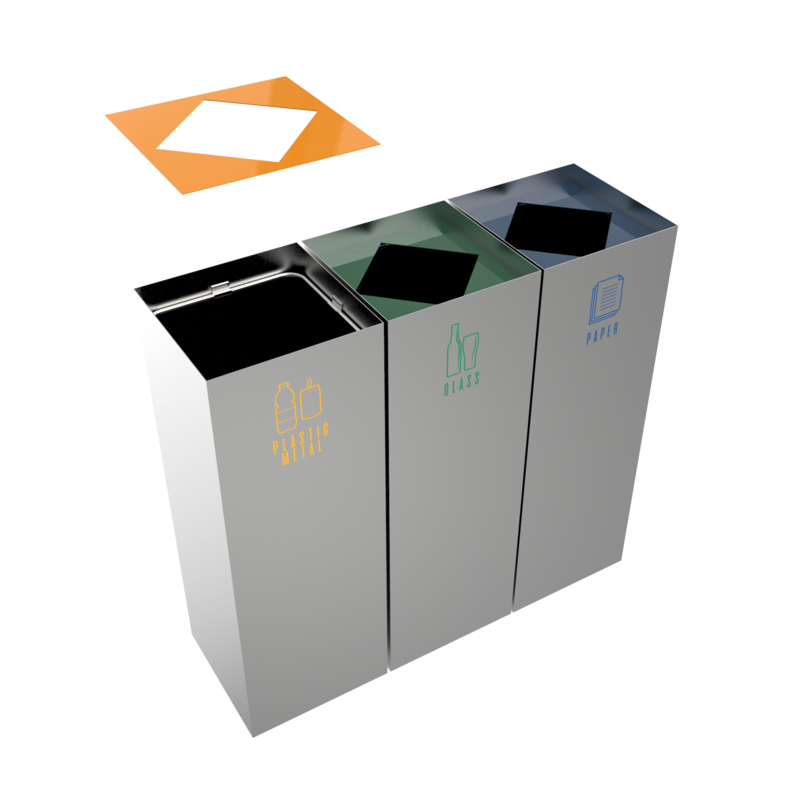 This CIMON SST modern recycling bins line are made of top quality materials, such as stainless steel or powder coated metal. 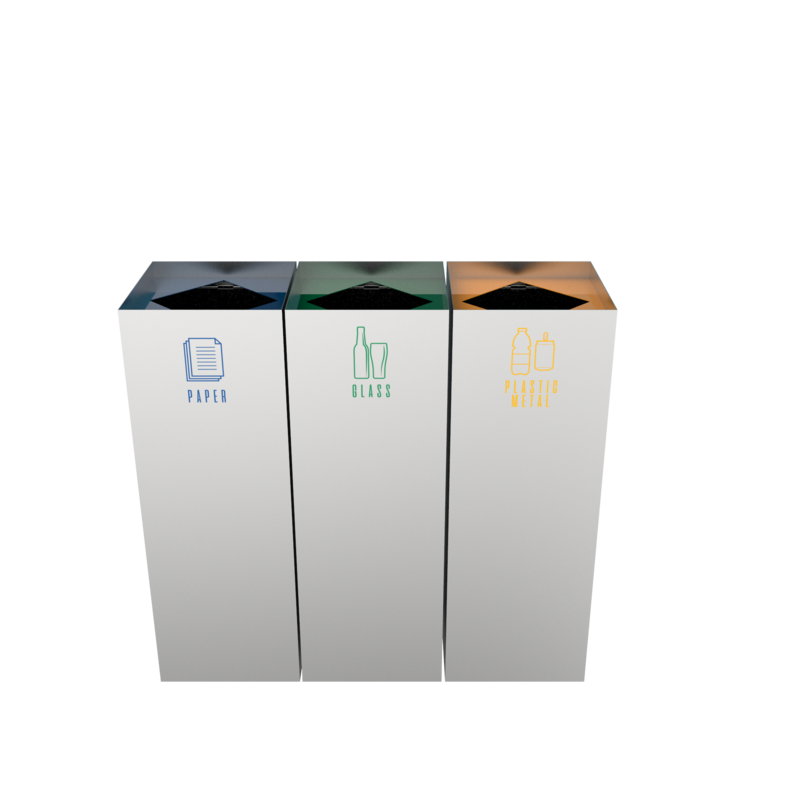 CIMON SST was designed for the modern and stylish areas that needed a touch or “magic”. 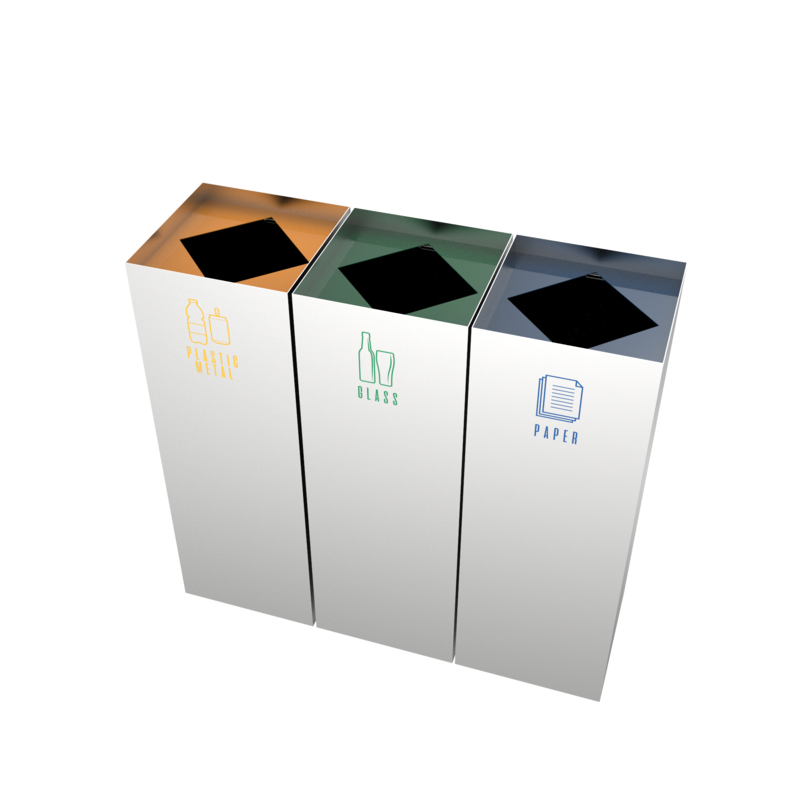 What makes them different? 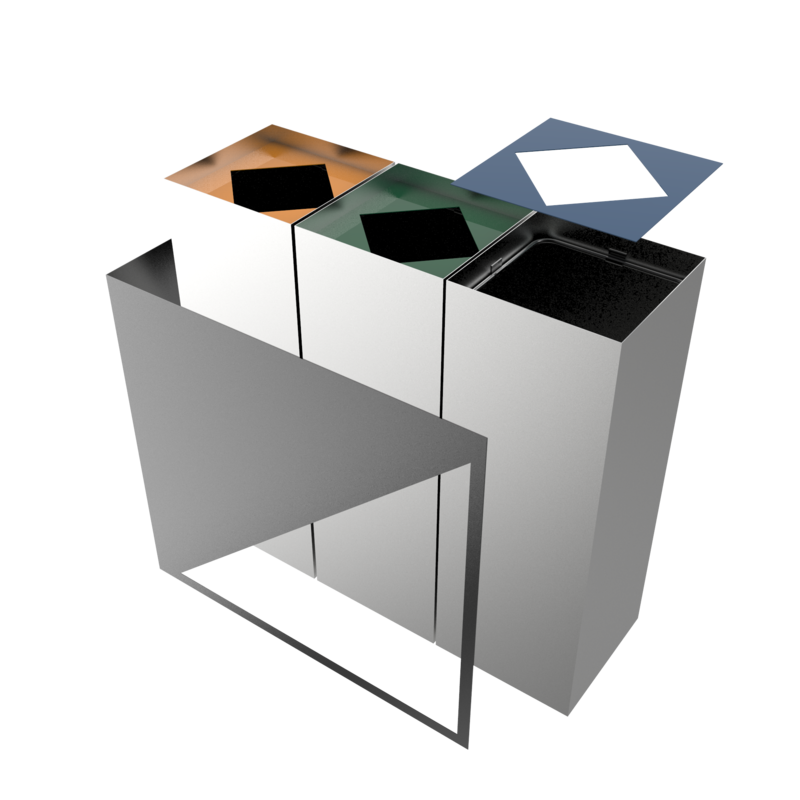 Their aesthetics which it’s based on simple solid design without any unnecessary details.